To improve your mobility, CareVacations offers our standard collapsible wheelchair that is ideal for that added assistance required while moving around the ship and cruise ports. 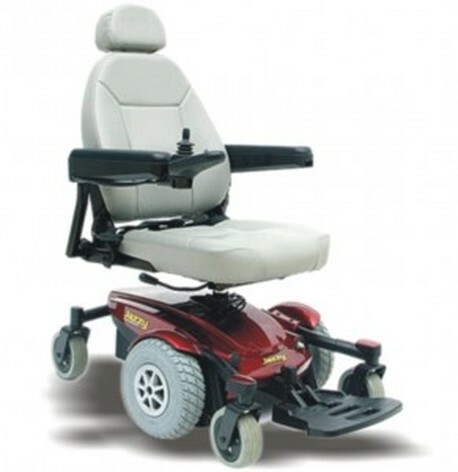 Breathable fabric, an 18″ seat width and sturdy footrests ensure your comfort. 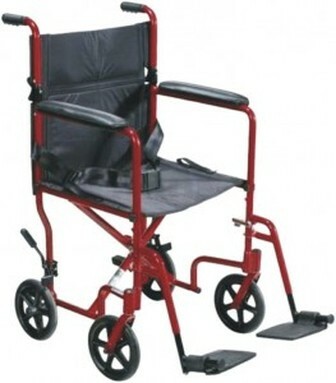 Collapsible to 11″ wide allows you to store easily in your stateroom or when touring, Large wheels allow client to propel themselves with independence. Fully portable, our CareVacations transport wheelchair is extremely lightweight and is ideal for getting around almost anywhere. The four smaller wheels provide easier lifting and storing especially for shore tours, Collapsible to 10″ wide, Foot rests can be removed or pushed aside for easier seating, standing or to propel yourself using your feet. Comfort, convenience and safety are the features of the CareVacations full size wheelchair with reinforced framework and materials. Breathable fabric with a 22″ seat width*. 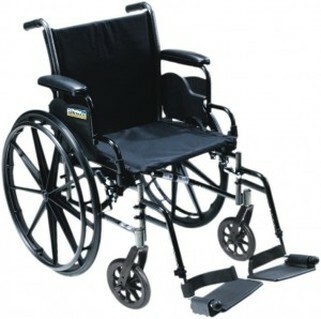 Wheelchair is collapsible to approximately 13″ wide to minimize storage needs in stateroom or on tours. Light enough to be portable, sturdy enough to take a cruise. *Also, 24″ and 26″ seat width. This allows those who need a little extra room to enjoy full comfort. 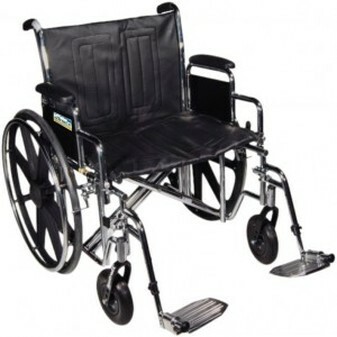 Wheelchair is collapsible to approximately 13″ wide to minimize storage needs in stateroom or on tours. Light enough to be portable. Scooters can benefit anyone who gets tired after walking or has pain when walking. Customers have an option of three types of scooters: standard, heavy duty or bariatric. All scooters have three wheels for easier maneuverability although four wheel scooters are available upon request and on limited availability. 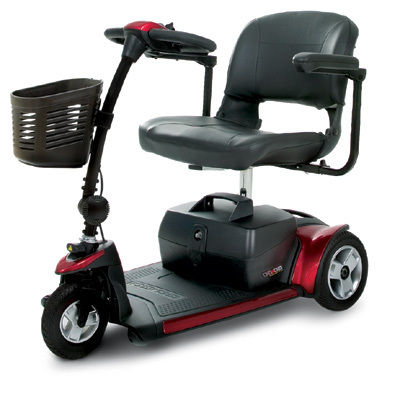 Standard and heavy duty scooters can fit through most standard cruise staterooms and hotel rooms; the bariatric scooters can only fit in wheelchair accessible cabins. All scooters are steered using a bicycle-style handlebar (or tiller). Scooters may be used indoors or outdoors. The maximum weight capacity for scooters is as follows: standard scooters – 249 lbs. ; heavy duty scooters – 349 lbs. ; bariatric scooters – 500 lbs. 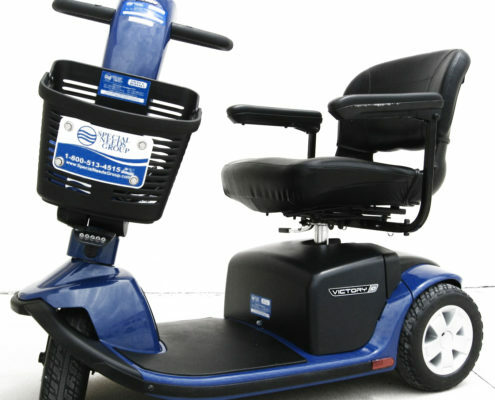 A power chair offers the convenience and comfort of a scooter with the features of an electric wheelchair. It has a full “Captain’s Chair” with right or left hand joystick controls. In order to fit through the doorway and to meet the high mobility needs of clients using this type of chair, cruise lines recommend a handicapped accessible room for this chair. This is NOT a chair for people who don’t have previous experience with power chairs. We carry a variety of brands and comfort levels to meet a range of needs. 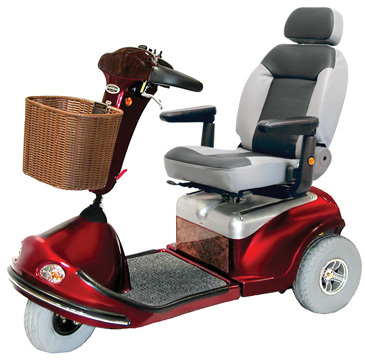 * Full size mobility power chairs available at selected ports.